Uganda has the best scenery in Africa composed of swamps, lakes , rivers mountains and semi-arid lands. 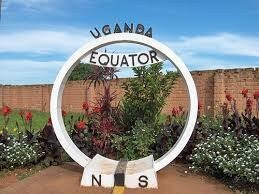 The biggest lake ( Lake Victoria is found in Uganda), The longest river, The River Nile, starts from Uganda. 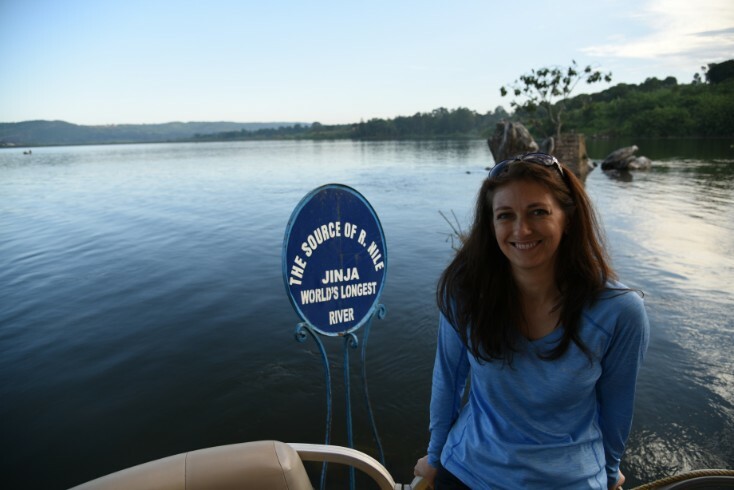 Jennifer and I were able to sail down to the headwaters of the Nile and then float down the first mile in Jinja. Can you imagine snow capped mountains on the equator? We flew over them on our flight into Kampala and Entebee Airport. 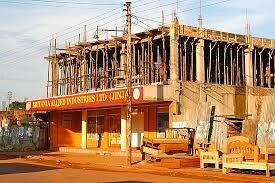 I think Uganda is indeed the pearl of Africa. Little as it is, Uganda has 10 national parks, 7 game reserve and around 30 national forest reserves where birding vacation are the order of the day. I personally saw at least 12 new bird species that I had never seen before, some with vibrant color. 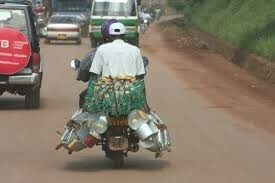 And on top of that, the culture of people of Uganda takes it all. 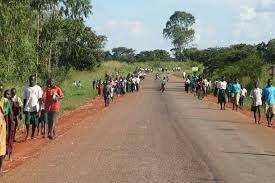 Uganda has more than 50 ethnic tribes with different cultures that can answer why Uganda is called the pearl of Africa. 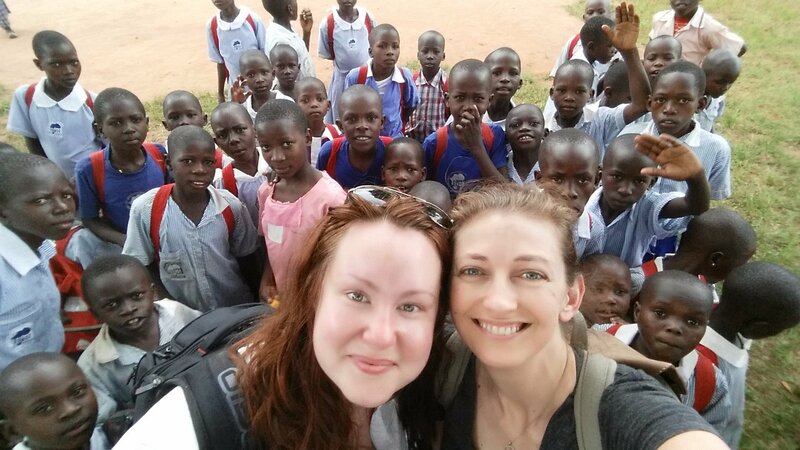 We spent our most of our time in the village of Iganga. Bright orange dirt roads led us around town and we took advantage of the public transportation provided like matatus and bodas. 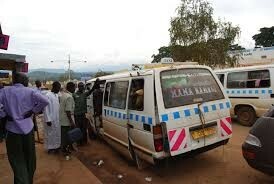 Matatus are 15 passenger vans with no less than 18 people for a full ride and some as many as 25 (kids on laps). We even went to a full pentecostal African church to join their Sunday worship service. 2 hours of moving spiritual warfare. We felt the presence of....well...everything. This will definately be a chapter worth reading in our book. 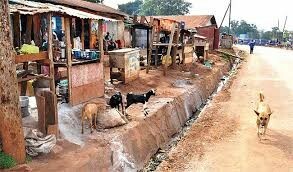 Everyone needs to visit Africa. It will give you a new appreciation for everything down to the air you breathe. 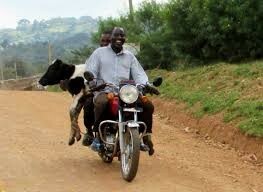 I <3 Uganda.